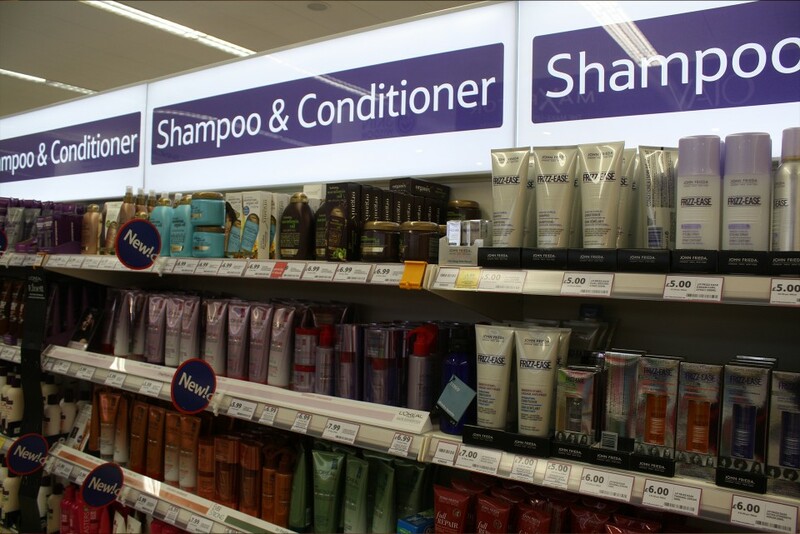 Tesco uses LED Light Panel to create new LED header displays for store refresh throughout the UK. 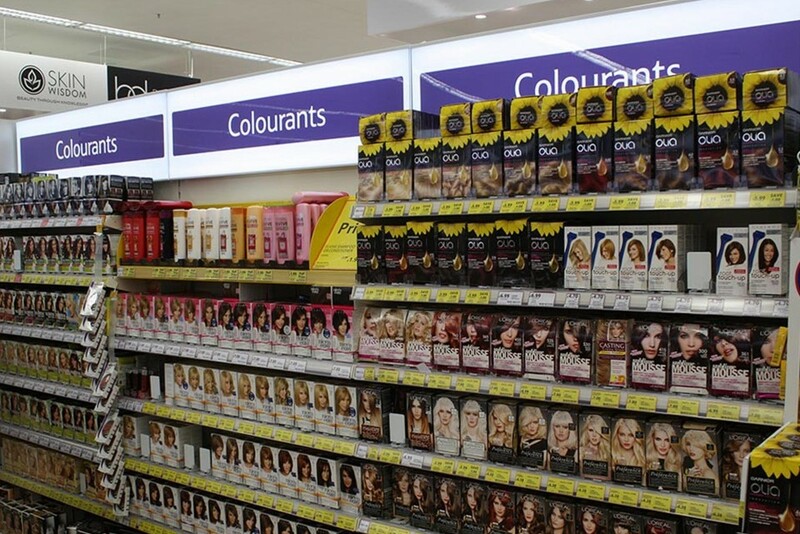 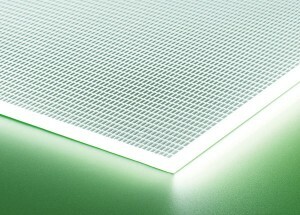 When Tesco were revamping the Health and Beauty section of their stores they chose Bright Green Light Panel to backlight the LED header displays. 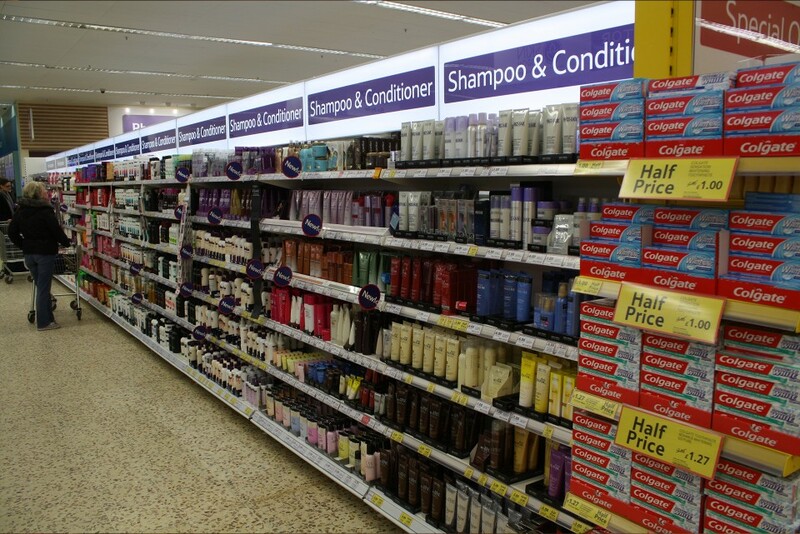 Using these light sheets made the section brighter and the displays more eye catching whilst also being energy efficient and low maintenance.